We know you’re in the weight room for hours on end, grinding away for every rep. We also know that over time, the iron takes its toll. Without the right support, progress will stall. That’s why we’re introducing Joint Defender. 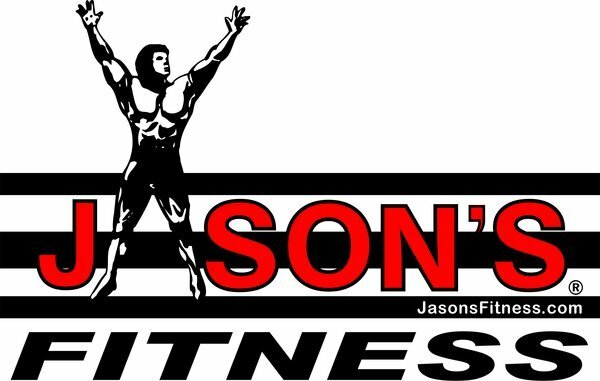 It is loaded with all the heavy hitters you’d expect in a quality joint supplement such as Type II Collagen, Glucosamine, Chondroitin, and MSM. It helps to relieve inflammation and muscle pain associated with exercise to deliver an all-inclusive solution to joint support. And it’s in one easy to mix scoop, rather than the usual handful of pills you’d need in a lifter’s joint support complex. Easy absorption means flooding your muscles with support! Collagen is the main component of connective tissue. Type II collagen (CII) is a peptide and component of joint cartilage - meaning that it plays a vital role in the recovery process. Joint pain, tension, muscle soreness, and poor recovery all come down to inflammation. 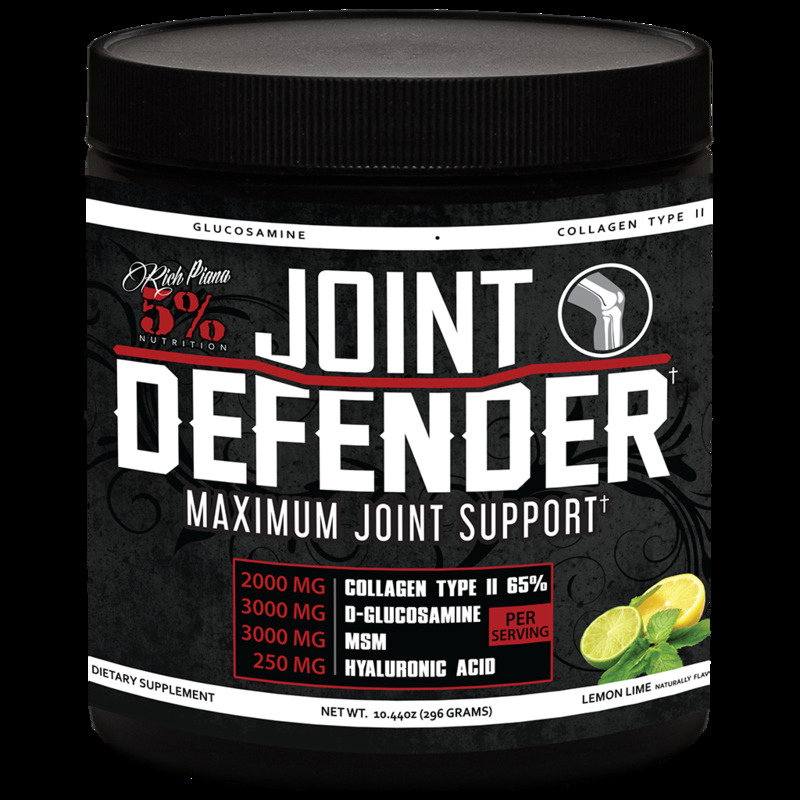 Supplemental CII, as found in 5% Joint Support, results in less inflammation and contributes to overall joint health.